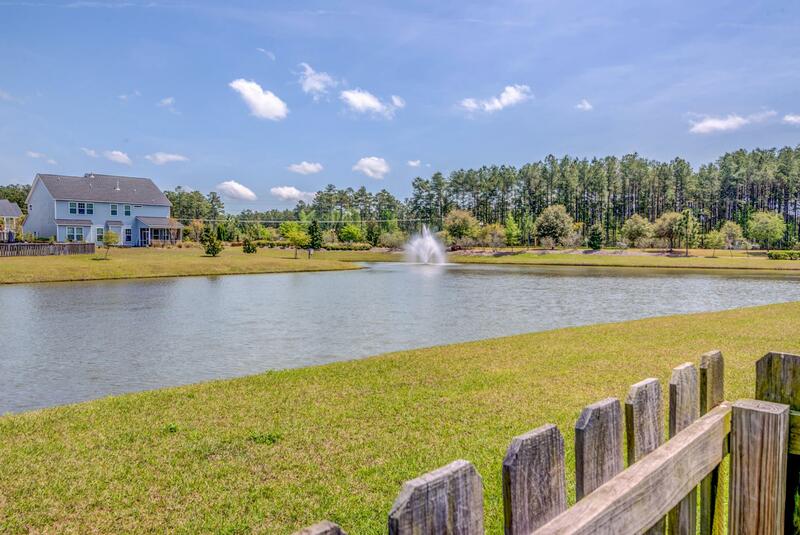 Remarks: Loaded With Upgrades On A Pond! 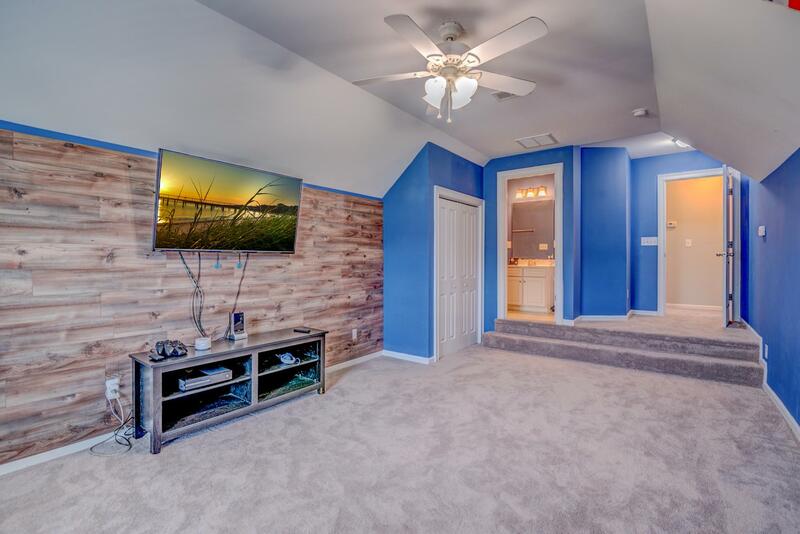 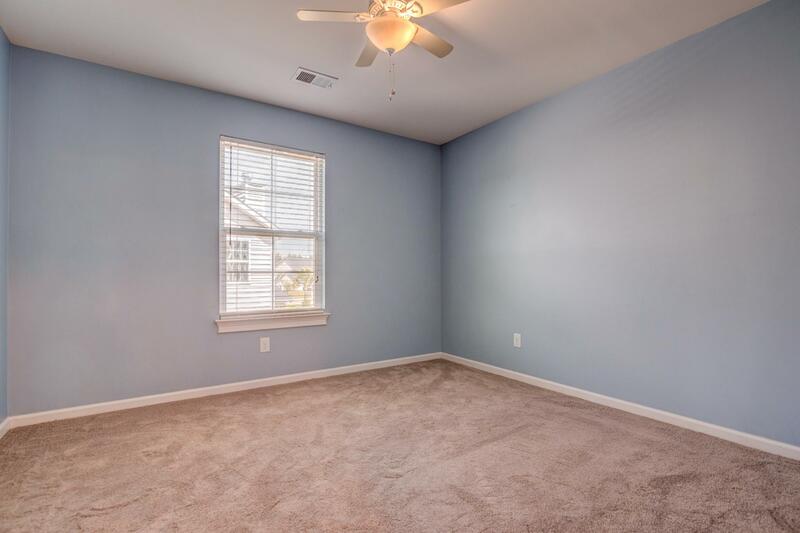 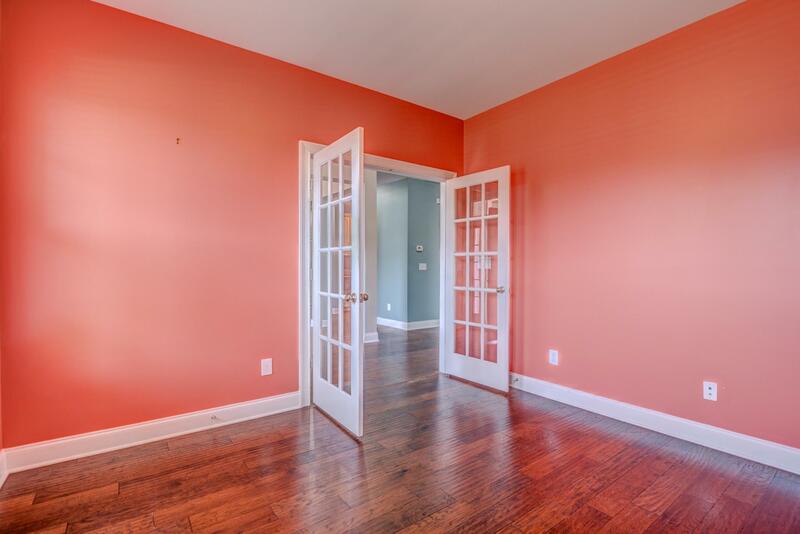 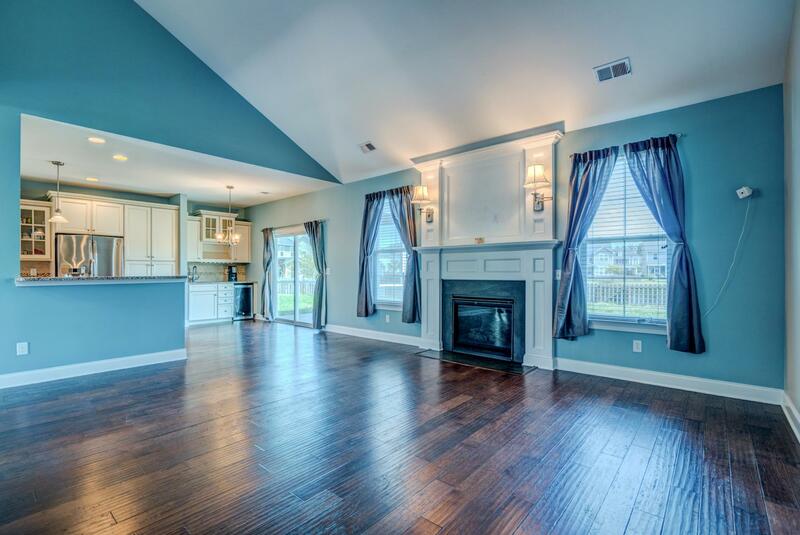 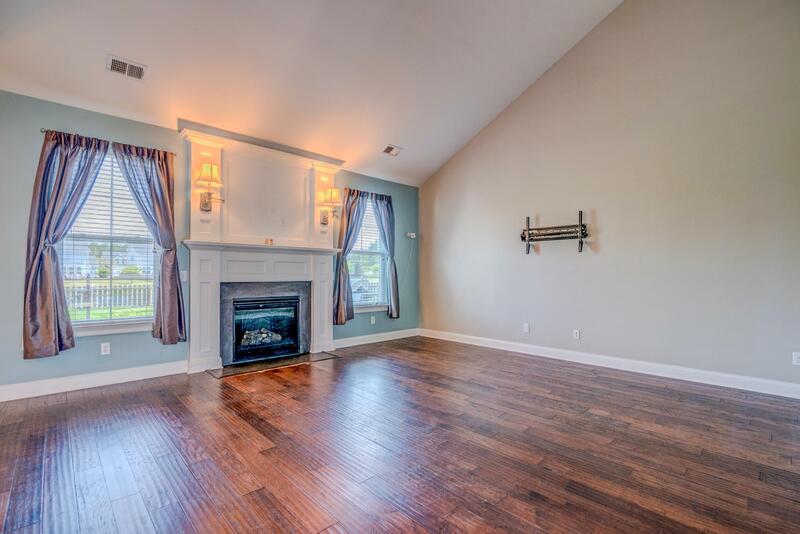 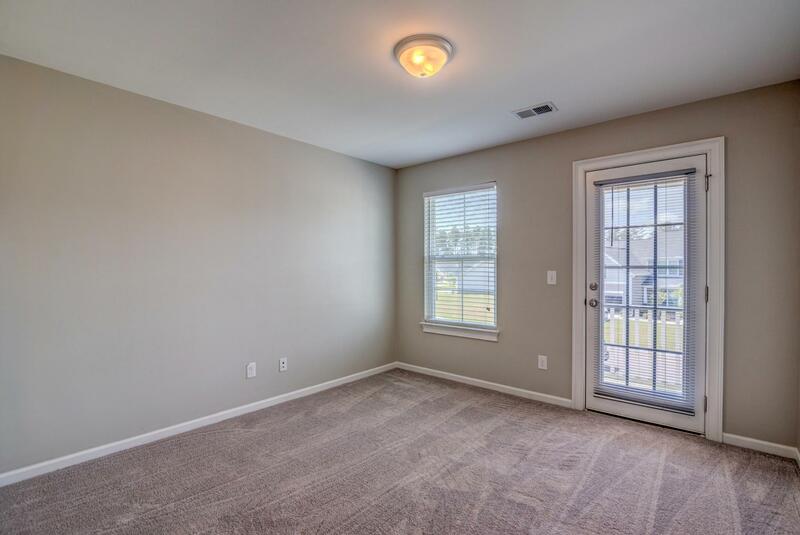 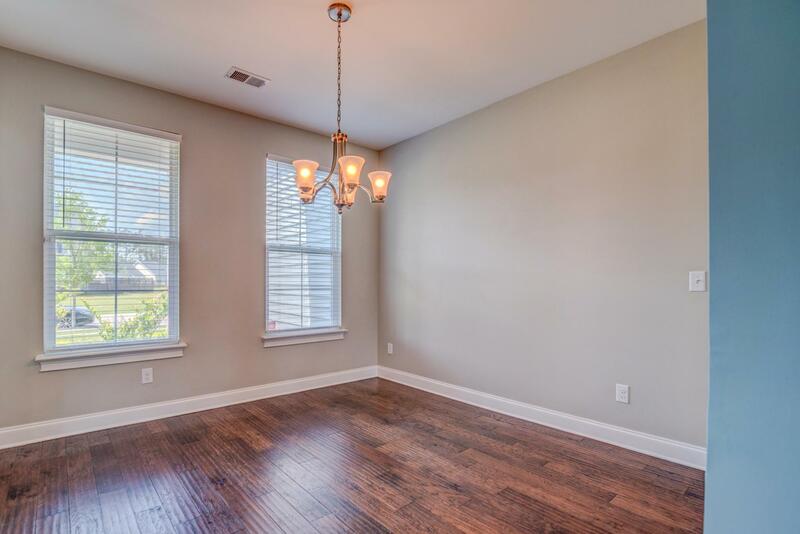 Great Space To Enjoy Throughout The Home With Wood Flooring On The 1st Floor Living Space. 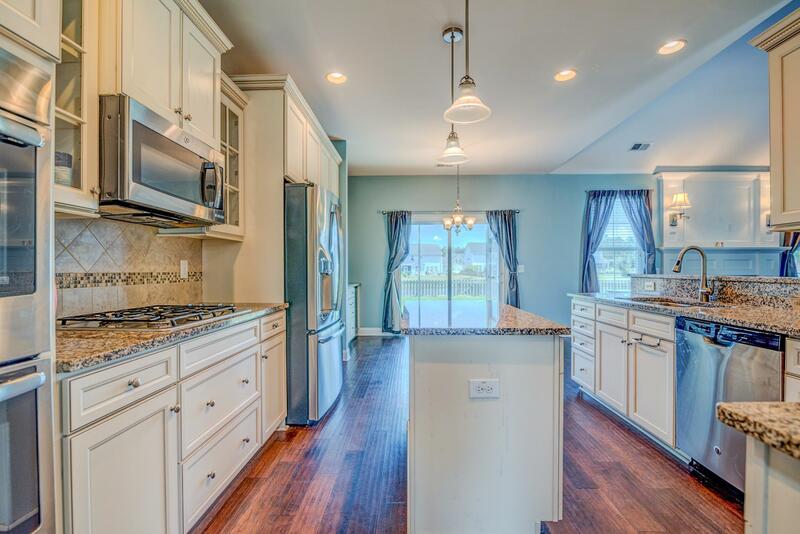 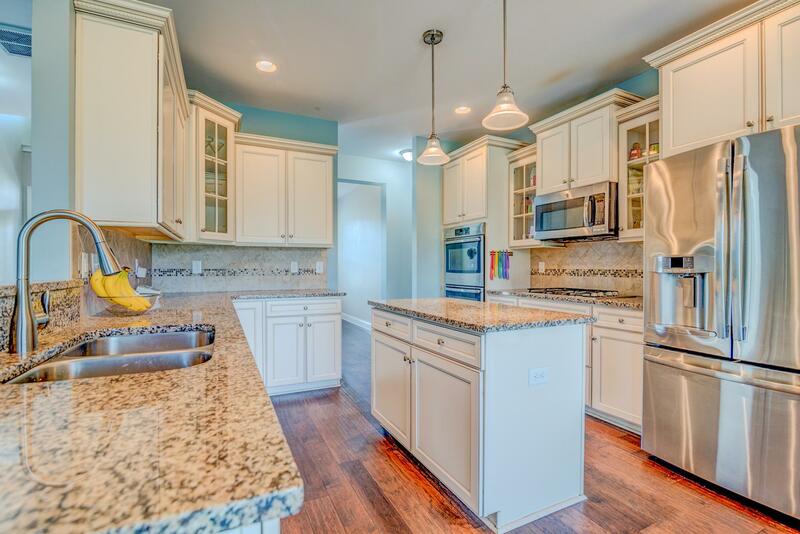 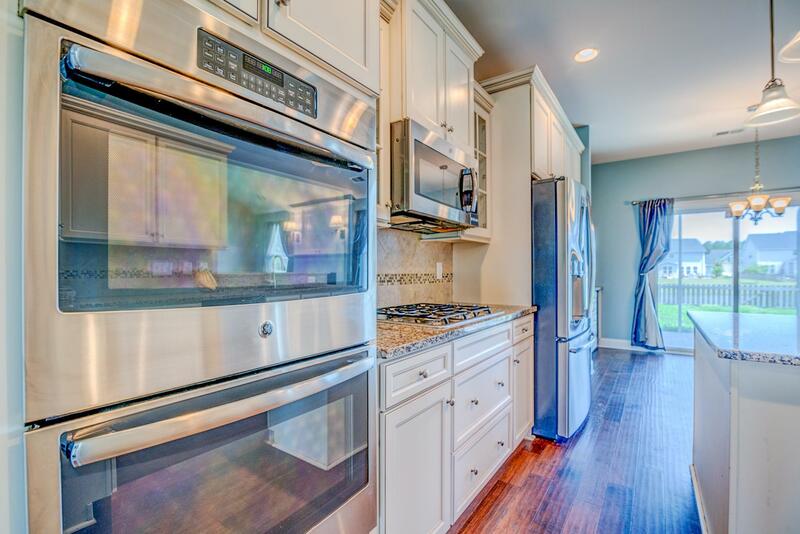 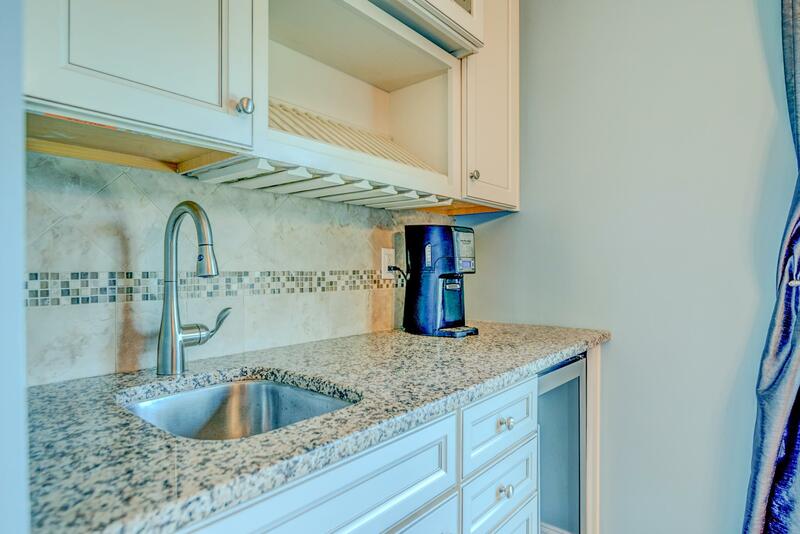 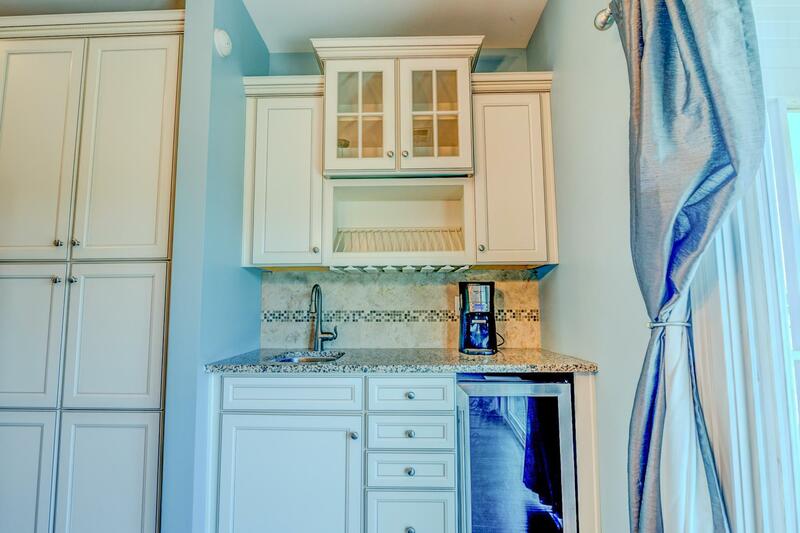 Gourmet Kitchen Is Packed With Granite Counter Tops, Tile Backsplash, Stainless Steel Appliances, Gas Cook Top, Island, Pantry, Separate Wet Bar Area, Recess Lighting, & Upgraded Cabinets With Crown Trim. 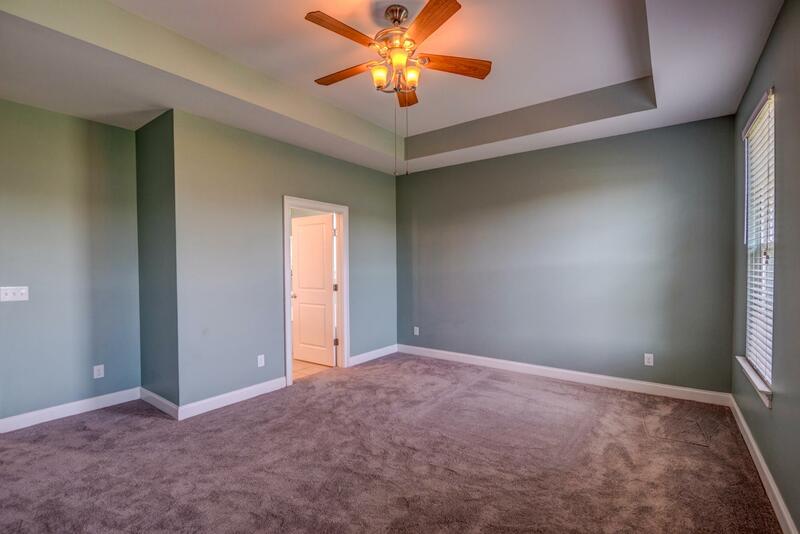 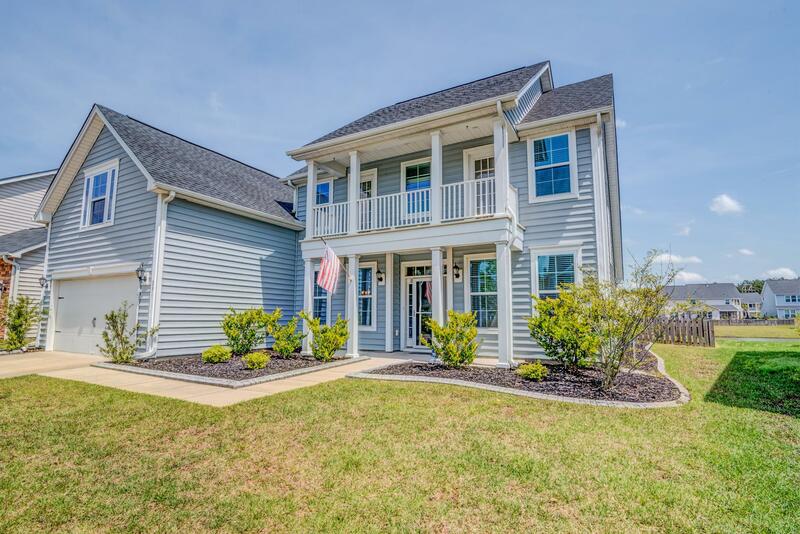 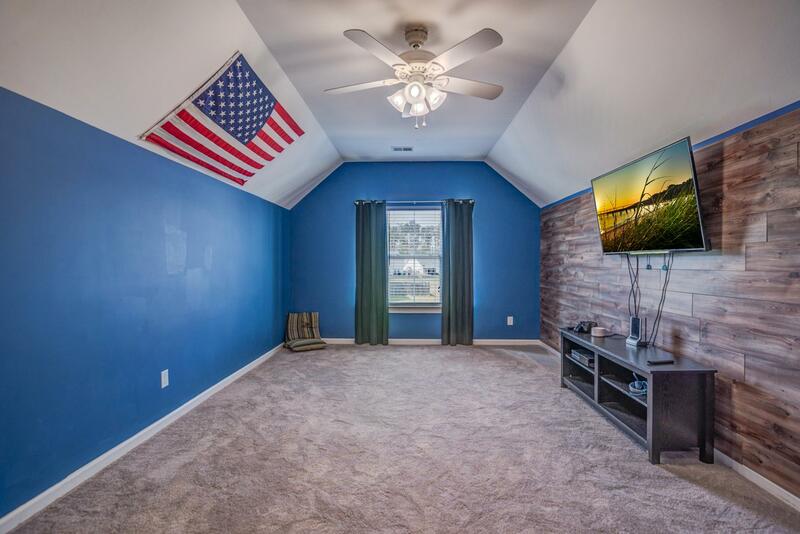 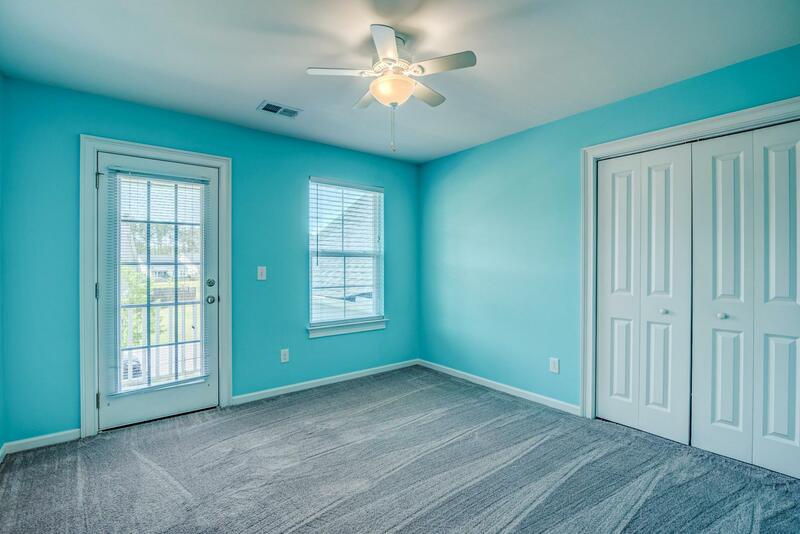 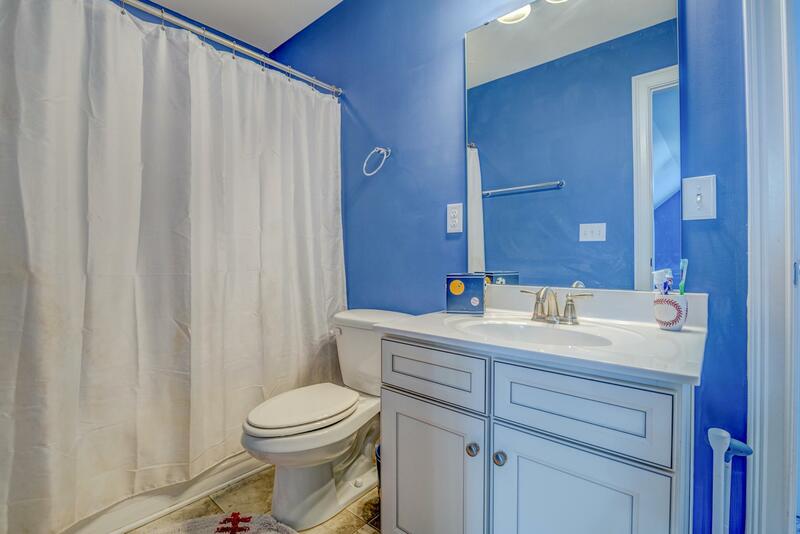 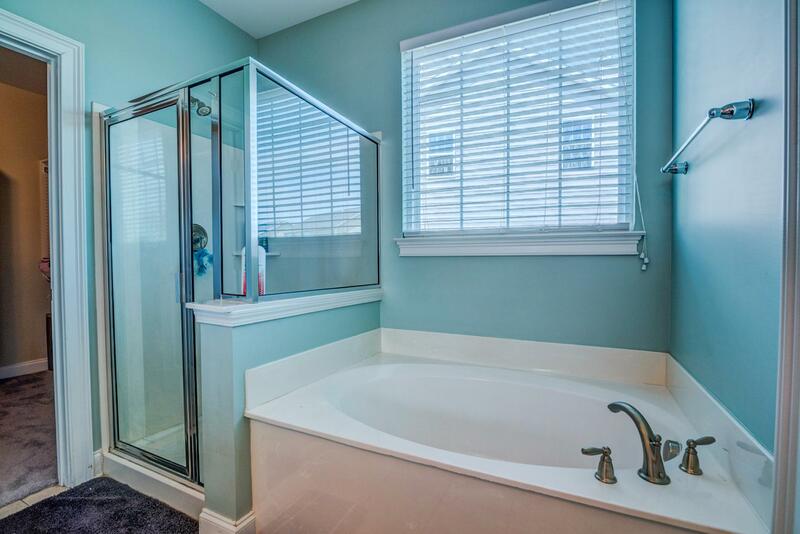 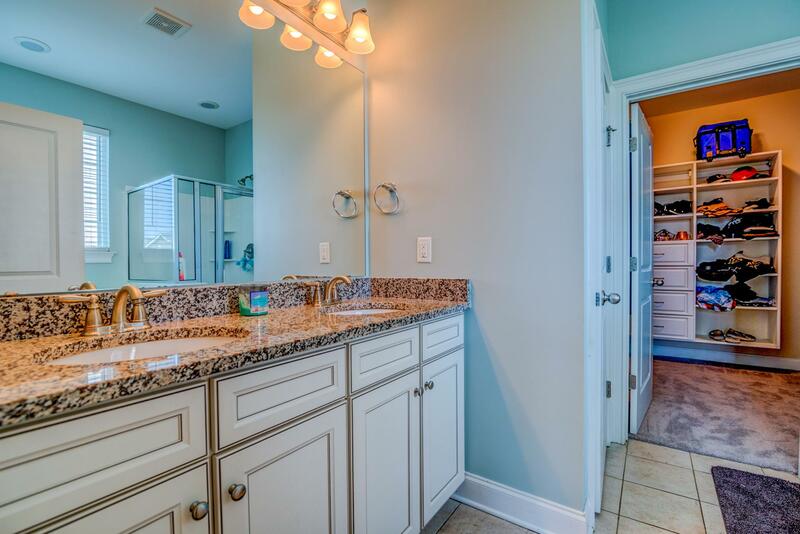 Master Bedroom Located On The 1st Floor Is Large With A Tray Ceiling, & A Master Bath That Has A Dual Sink Vanity With Granite Counter Top, & A Walk In Closest That Features Custom Closet Shelving. 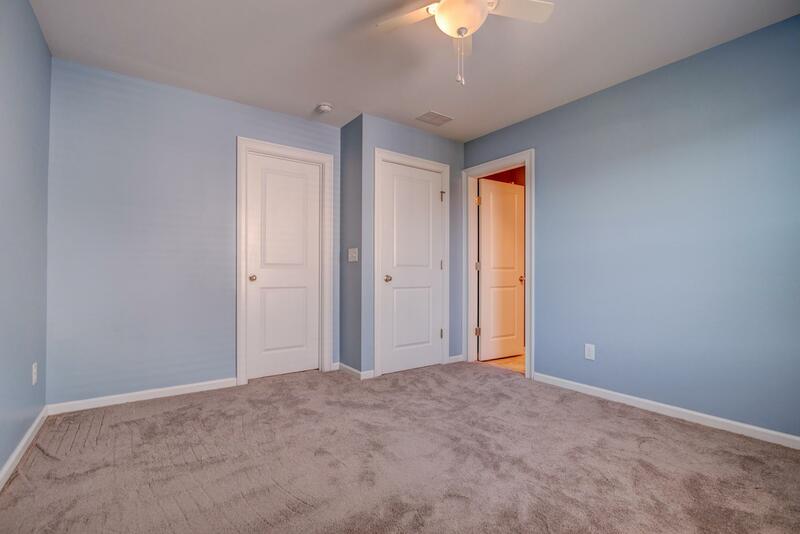 Separate Dining Room & Office Space Completed The 1st Floor. 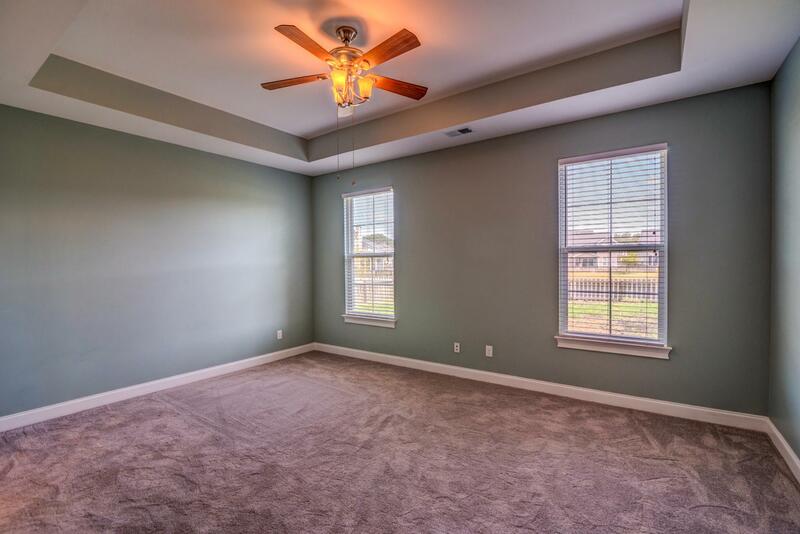 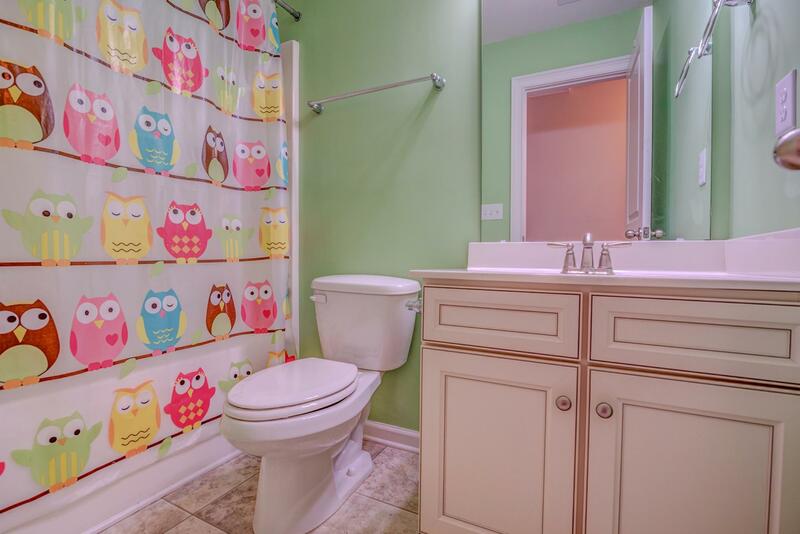 Upstairs Is Three Additional Bedrooms, A Loft, And Two Full Bathrooms. 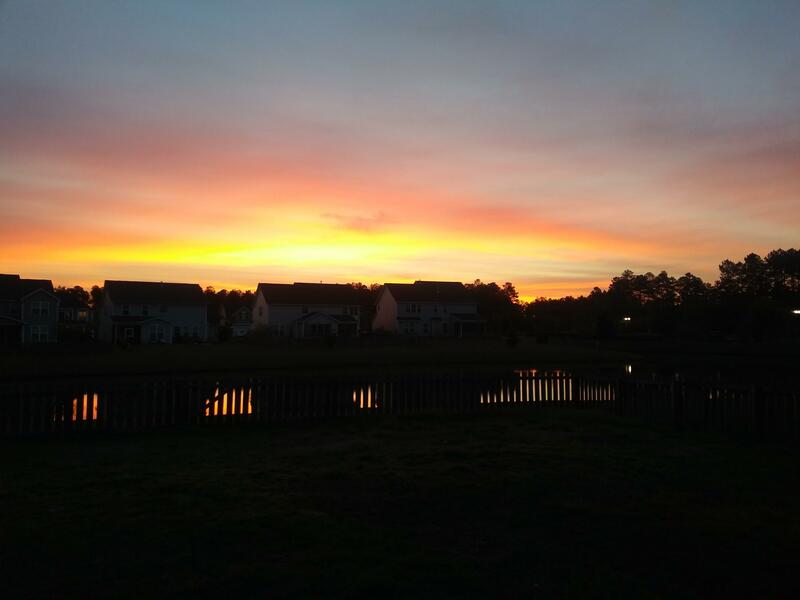 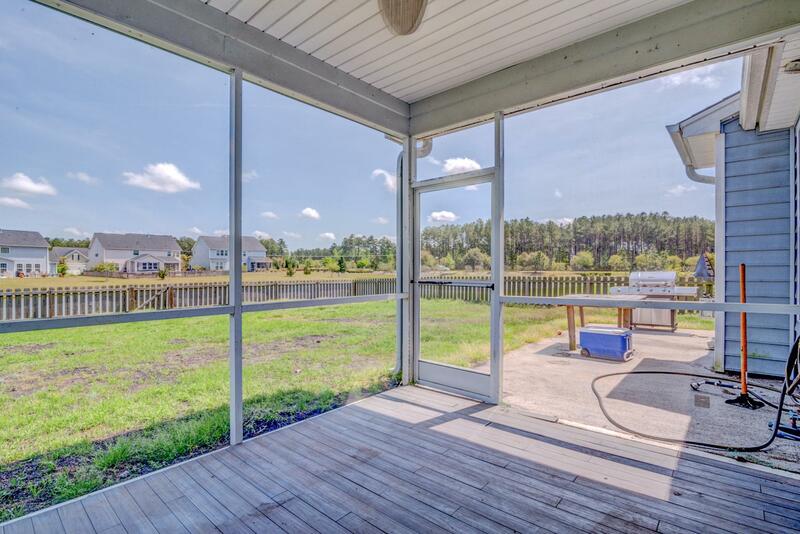 Fresh New Carpet W/ A Fully Fenced In Yard Over Looking A Large Neighborhood Pond! 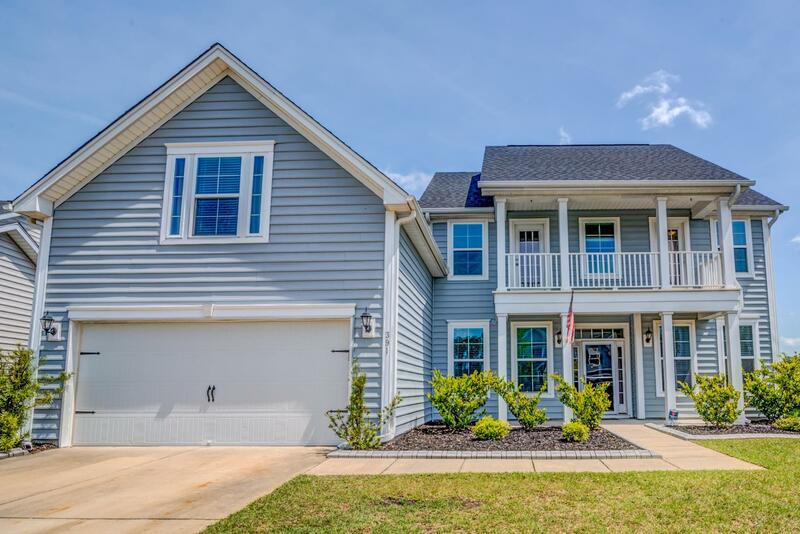 Neighborhood Features A Pool And Schools Nearby!